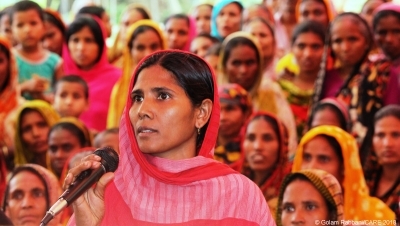 5 Minute Inspiration: How do ID cards help women in Nepal out of poverty? Women with the savings box in Syangja village, Nepal. What is an emergency skirt and why does it improve girls' reading? 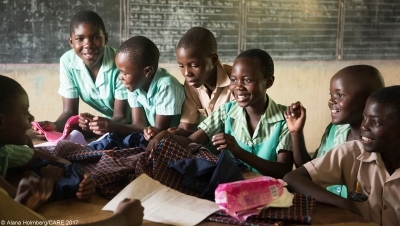 Boys and girls at school in Zimbabwe learning how to sew reusable sanitary pads. Refugee camp, Cox's Bazar, Bangladesh, inhabited mainly by refugees from Myanmar.